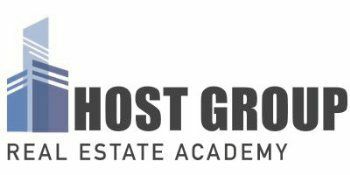 Host Group is now offering an 8-hour Mortgage Loan Originator Continuing Education class in its Boston office. Our NMLS-approved course for 2013 covers ethics on mortgage fraud; federal laws including Dodd-Frank, anti-discrimination, TILA, and RESPA; and non-traditional mortgage products on construction loans and FNMA conversion financing; with a one-hour lesson on MA Homestead Protection. This course is available for $95 and classes are scheduled through the fall. All Mortgage Loan Originators need to complete 8 hours of NMLS-approved continuing education by December 31, 2013. Learn more about our live class.